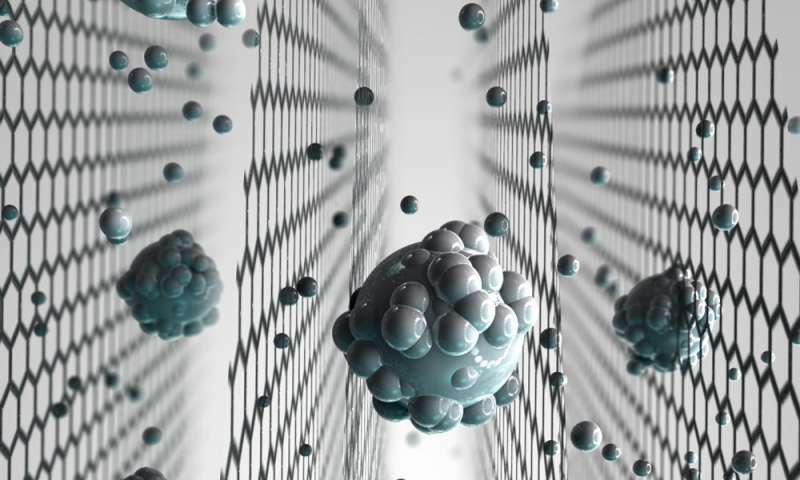 A #UK-based team of researchers has created a #Graphene-based sieve capable of removing salt from seawater. It’s actually a nice and useful piece of info. I am happy that you just shared this useful information with us. Please keep us up to date like this. Thanks for sharing.